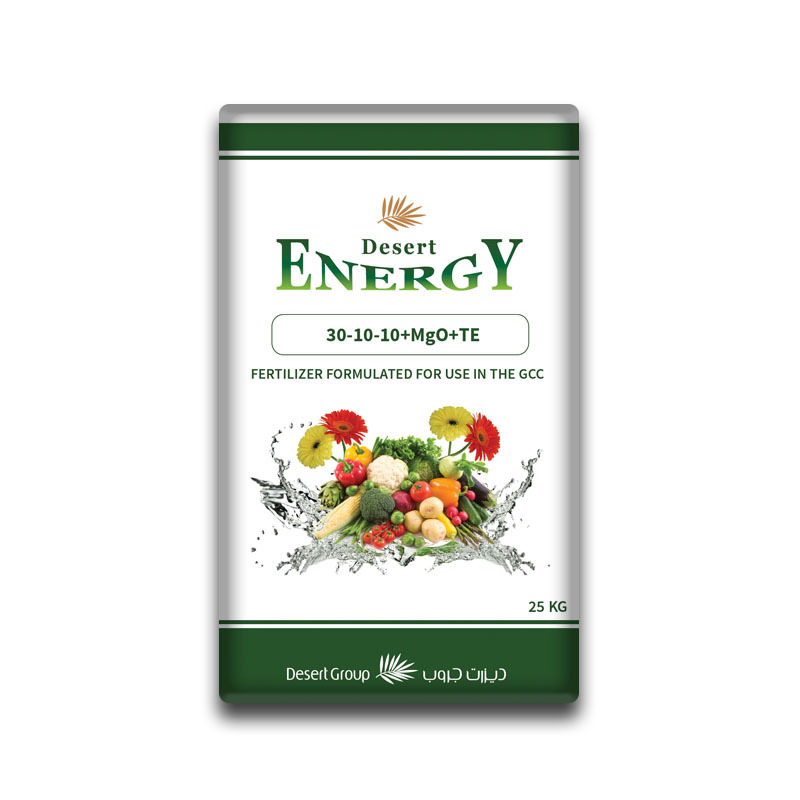 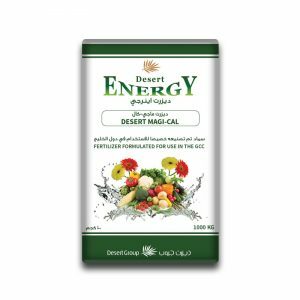 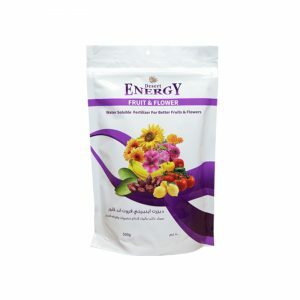 Desert Energy 30-10-10+MgO+TE is a complete concentrated Water soluble chemical fertilizer and enriched with essential nutrients. 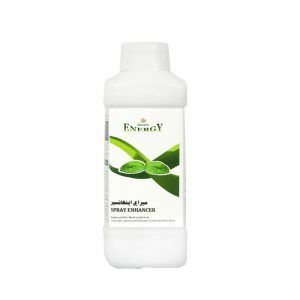 It is free from chlorine, sodium and heavy metals. Extra nitrogen and magnesium which enhances the leaf chlorophyll metabolism. 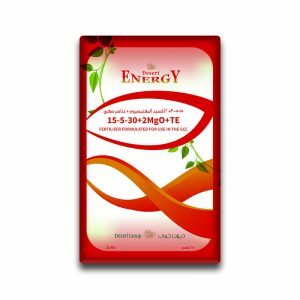 Due to acidic reaction, suit with high pH and alkaline soil conditions.